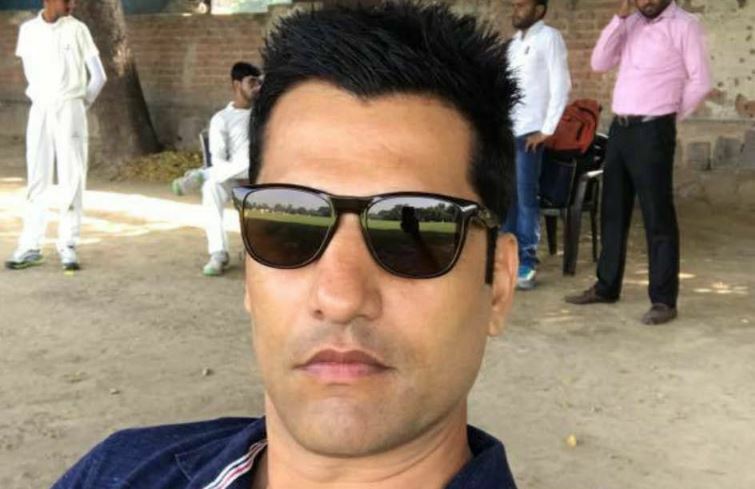 Delhi and District Cricket Association (DDCA) chairman of senior selection committee Amit Bhandari was attacked in New Delhi’s Kashmere Gate area on Monday afternoon at the St Stephen’s Ground, where the trials of the Under-23 team were going on. The attackers were suspected to be U-23 aspirants who reportedly weren’t selected in the team. 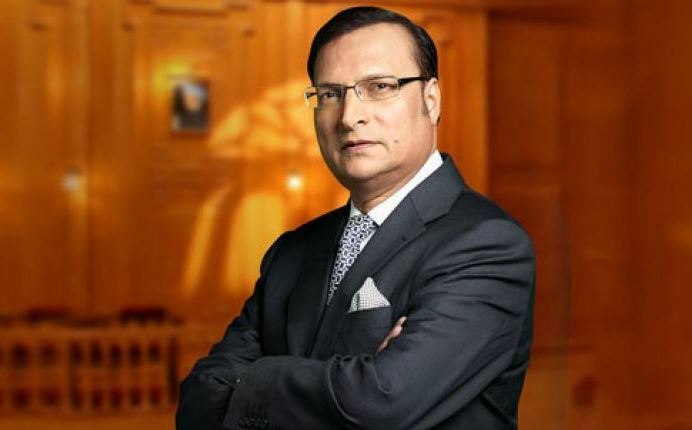 Acorrding to the recent reports, Bhandari is reportedly admitted in the Sant Parmanand Hospital after receiving injuries on his head and legs. It has also been known that he is out of danger. However, he was attacked with iron rods and hockey sticks at the trials before being rushed to a hospital by his co-selector Sukhvinder Singh. The goons fled the spot before the police could arrive. Bhandari got seven stitches for cuts on his legs and head. 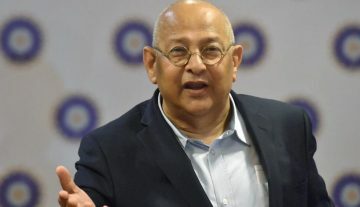 Reacting to the assault on DDCA chairman of selectors Bhandari, DDCA president Rajat Sharma on Monday promised strict action against the culprits. 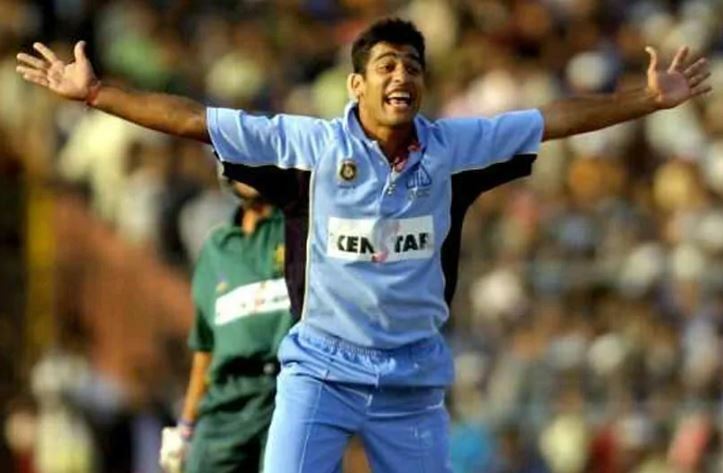 Narrating the chronology of the incident to IANS, Sharma said the assault was carried out by goons hired by a disgruntled player, whose name was missing from the list of probables.